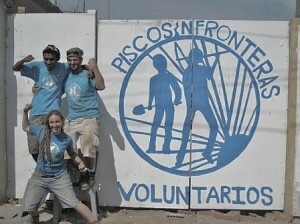 Queridos damas y caballeros, Welcome to the first edition of Operation Groundswell Peru 2011! It is with great excitement that we share our stories of one month of travel through mountains, jungles, deserts and even a jump across the Equator. 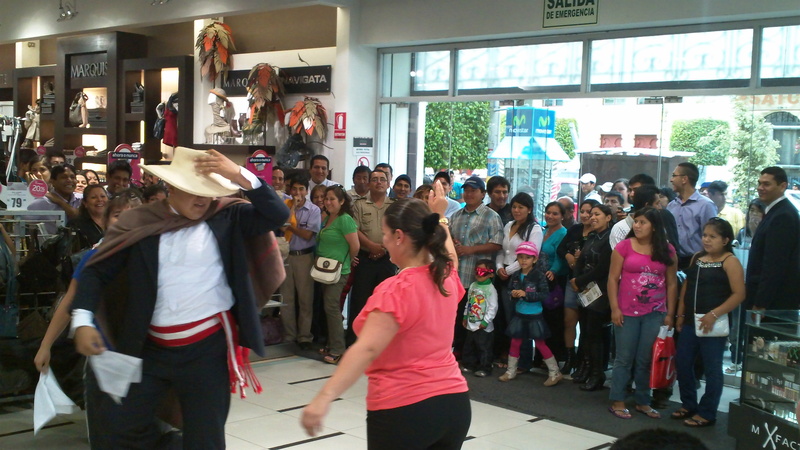 As fearless leaders, Laura and Jonah began the adventure in the 2800 metre altitude of Quito, Ecuador. Being the second highest capital city in the world, our sea-level living bodies took a little bit of time to adjust. But as the tough travelers that we are, we took on the challenge of a long bus ride the next day to visit the Mitad del Mundo (“middle of the world”). 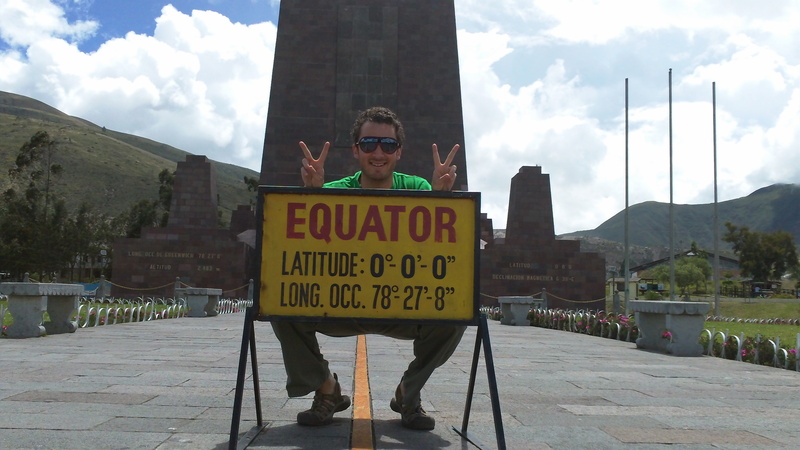 Jonah felt giddy to finally travel south of the equator after experiencing 40+ countries. 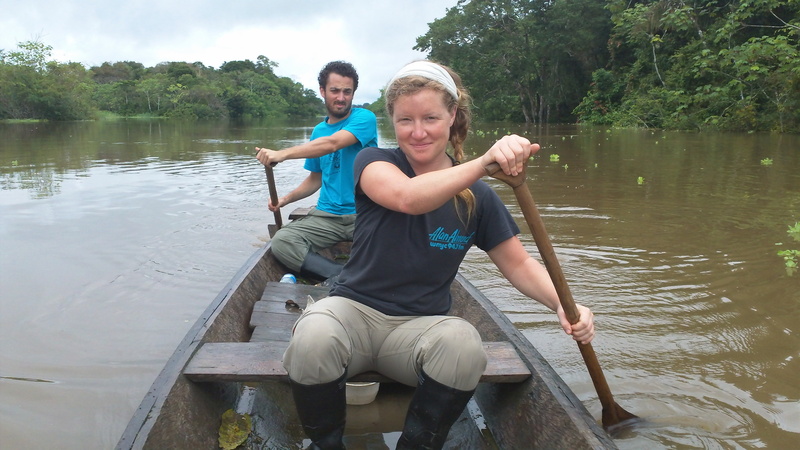 After a few days in Quito and the coast, it was off to the jungles of Peru. Our travel was difficult to say the least…and if you don’t believe us, check Google Maps. 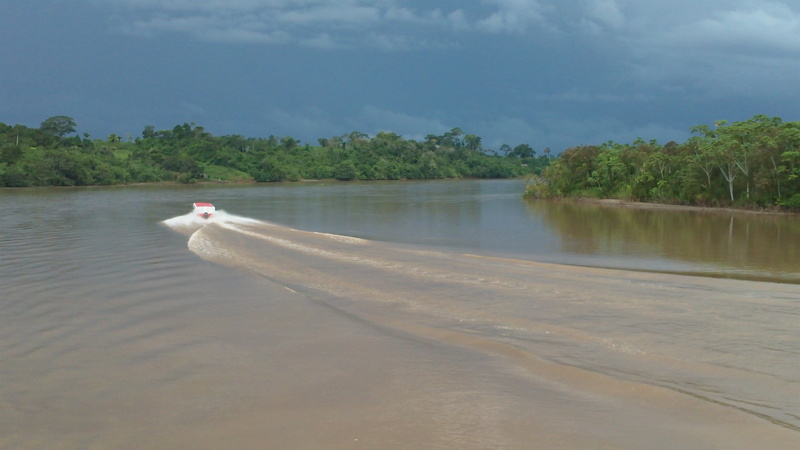 Came back to the boat the next morning, finally left the port at 2 pm, spent 3 days on the ferry, Jonah didn’t have any fevers, we slept in hammocks and arrived at 4 pm in Iquitos, the capital of the Amazon in Peru.